Today I found that there are examples of code that correct for C# and could not be compiled in F#. I was very surprised and upset. This type implements or inherits the same interface at different generic instantiations ‘IRelationshipAllowingParticipantNode’ and ‘IRelationshipAllowingParticipantNode’. This is not permitted in this version of F#. It happens because IRelationshipAllowingSourceNode and IRelationshipAllowingTargetNode inherited from a single generic interface IRelationshipAllowingParticipantNode and F# does not allow to implement the same interface in different generic instantiations. 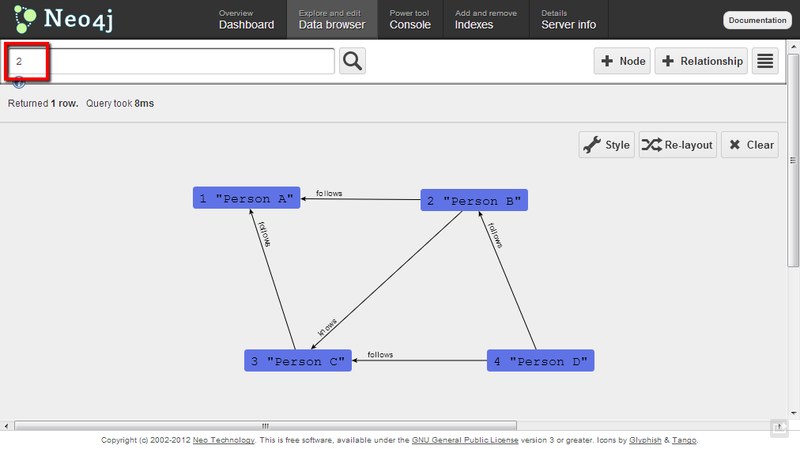 Here is an implementation of these interfaces from Neo4jClient source code. As I found, there is actually no way to do it in F#. An only option is to write such types in C#. We have a similar question about this on StackOverflow: “Implementing the same interface at different generic instantiations“. May be it is not a real constrain of F#, but it adds a noise to C#/F# integration. It is means that not all C# design patterns are integrable with F#. This is a great demo of R Type Provider presented by Howard Mansell in September 2012. Look at this, if you missed it as I did. It is really exciting! Using this weekly, I would like to introduce Nando de Freitas for everyone who interested in machine learning. He is a machine learning professor at UBC. He has an excellent YouTube channel with lots of interesting lectures. Follow him if you are interested. If you want F# support in Azure Mobile Services, please vote. Functional Programming course with materials in OCaml & F#. F# 3.0.25 is available on FreeBSD. An interesting discussion: how much should MS support/advocate F#? Meet Mac CorePlot bindings for Mono( F#-only) by Natallie Baikevich. Announce of FsMachines – A stream processing library for F#. Sequence verification support & quick method setup was included into Foq 0.9. Completion via menus in F# Emacs is coming soon to a package repository near you. A great answer to the question: “When should you use (or not) Math.NET linear algebra?“. WebSharper.Google.Maps extension is an open source now. F# Notebook supports TEX equations and publishing from now. MbUnit.FSharp was released on NuGet. Extending async with await on tasks was published. Playing with the regObs OData API using F#. Richard Broida talks on Asynchronous Programming with C#, VB.NET and F# at Bennett Adelson .NET SIG. “F#, Type Providers, Functional and Reactive Programming” by Tomas Petricek. “Deploying Web Apps to the Cloud (Part 1)” by Tsunami IDE. Jack Fox posted “F#: Already Engineered for Testability“. Mike Harris wrote about “Letter Occurrence“. Anton Tayanovskyy published “Automate, automate, automate..“. Taha Hachana shared “Canvas Drawing With WebSharper” with online demo. Simon Cousins blogged “JSON Converter for F# Map Type“. Adil Akhter wrote “UVa 136. Ugly Numbers“. Loic Denuziere announced “New FPish feature: E-mail notification“. 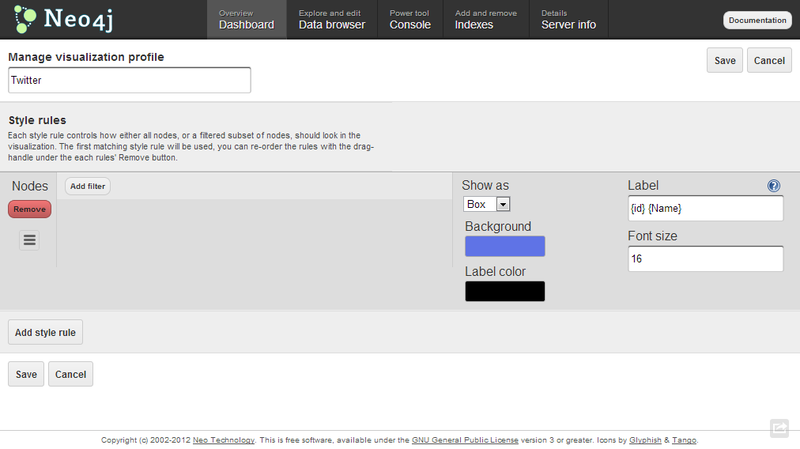 Ryan Riley blogged “Web API and Dynamic Data Access“. Sergey Tihon published ““Why F#?” by F# Weekly“. Don Syme posted “Asynchronous Programming: From F# to Python“. Why people choose F#? This is actually an interesting question. Everyone, who does not use it yet, should find a reason that will force him to try F# or even start use it in production. New posts like ‘Why F#’ have begun to appear more often. It is a good time to collect all thoughts in one post and give a way to think about F# one more time. “Does the language you choose make a difference?” by Simon Cousins. “F# end to end” by Colin Bull. “Why bugs don’t like F#” by Simon Cousins. “F#: Already Engineered for Testability” by Jack Fox. “Using F# for teching” by F# Software Foundation. Pay attention to the publishing date – things might have changed. “Why F# is the language for data mining” by Yin Zhu. “Why F#? with Richard Minerich and Phillip Trelford” by Scott Hanselman. “Microsoft’s F#: 10 Reasons Why It’s a Hot Programming Language for Developers” by eWeek. “F# is Greater than C#” by Aaron Erickson. “Why F#?” by Richard Minerich. “F# in the Enterprise” by Visual F# Team. “F# in the Enterprise” by Simon Cousins. “Nine reasons to use F#” by Brian. “Why not F#?” by Fredrik Holmstrom. “Why F#?” by Joel Pobar. “Why F#?” by Mike James. “Why F# *ROCKS! *” by M. David Peterson. “Why F#?” by Carey Cilyok. Why F# Why Not C#? Why should I use F#? When & Where do we use F#? Why is F# so special? Anyone Actually Using F# in Production? What is the case against F#? Why should a .net developer learn F#? If you still do not use F#, it is a good time to read stories from the others and think one more time. P.S. If you know any other interesting posts/discussions about why people like or dislike F#, please, leave a link in comments. Thanks. 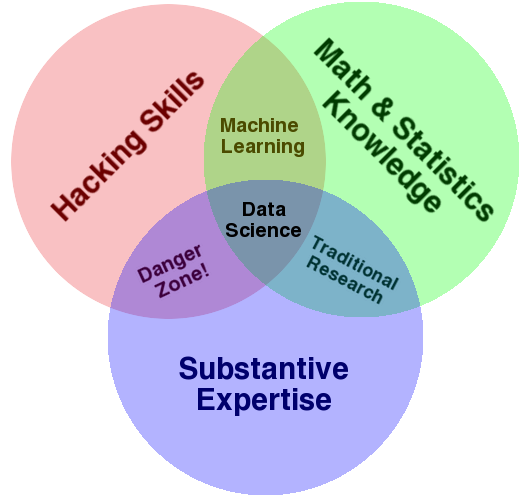 There is an excellent Venn Diagram that describes a real sense of Data Science (by Drew Conway). Read more.